The Young and Prodigious T.S. 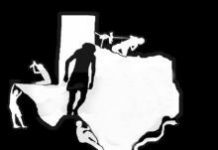 Spivet is a film that can be enjoyed on many different levels: serious or playful, full of meaning or meaningless – yet at all-times entertaining. The Cowboys is a Coming-of-Age film that excels -- with an intriguing story filled with humor and challenges. 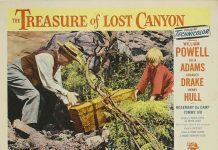 When a cruel landlord kills the boy`s parents, his grandfather, afraid for the life of his infant grandson, takes the boy to live in a jungle home. 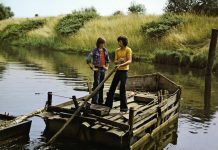 North Sea Is Dead Sea is a cinematic gem from the past, a 1976 German Coming–of-Age film by Hark Bohm that is well worth anyone’s time. 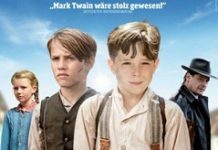 A film adaptation loosely based on Mark Twain's novel, but in a completely different time and setting. Recommended! Gun Smugglers stars a young protagonist and has everything you could expect from a good Western – exciting fist fights, shootouts, lots of horse-riding and, of course, a beautiful maiden. 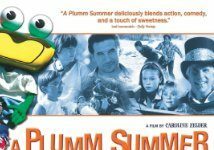 While not a classic, A Plumm Summer is perfect family friendly entertainment with which to spend an evening. 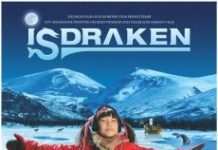 Isdraken is a Swedish film in the youth adventure genre. The action is fast paced, which will appeal to young audiences, but also has many hidden meanings and metaphors for the older viewer. 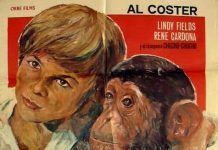 Set in the middle ages, this film tells the story of 14-year-old Tomas (Brano Holícek) who possesses a unique ability: he is able to understand the language of animals and birds. 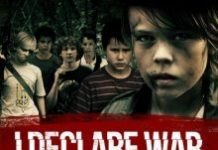 Hosted by a 12-yr-old, "Alec in WILDerland" is an online web-series "aimed at teaching kids of all ages how to get outside, explore, and survive."